Whimsy by Shellye: Artisan Elements, Gelatos & Brad PITT? Artisan Elements, Gelatos & Brad PITT? and leave a comment each day this week! And no, Mr. Pitt isn't here today, but I do have another amazing PITT to show ya! I will admit that I’ve been a bit intimidated by the thought of using Gelatos in the past. on the different ways to use the really cool emollient-based, water-soluble medium. or the tip of your finger…it doesn’t get much easier than that! 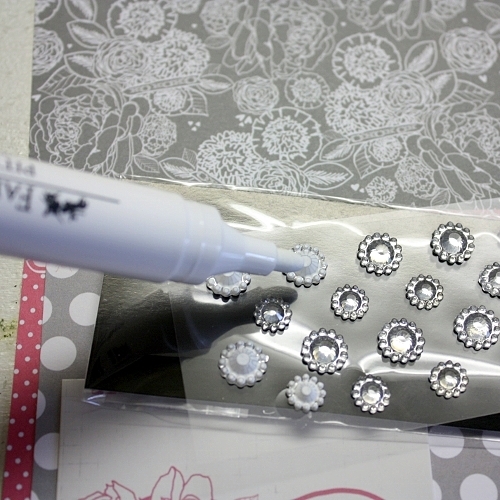 Once you have it rolled, secure the end point with a thin glue dot. piece of paper that is just a bit smaller than the flower. Next, I ran the Bubble Gum Gelato stick over the different layers. 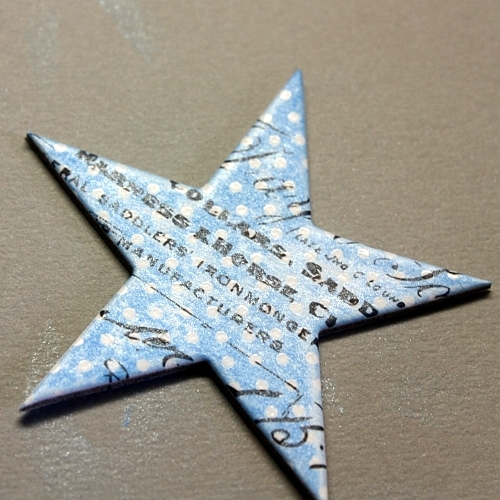 The last card, “UR My Little Star”, is so colorful and fun! from the City Sidewalks Collection and went to work. 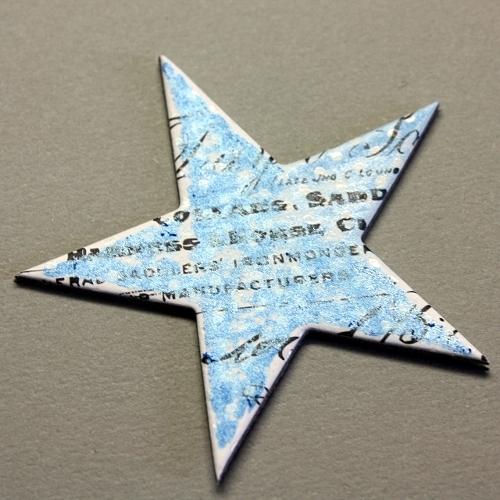 Again, I went with Artisan Chipboard Stars and Heidi Swapp Color Magic Chipboard Alphas. then blended with a water-color pen. 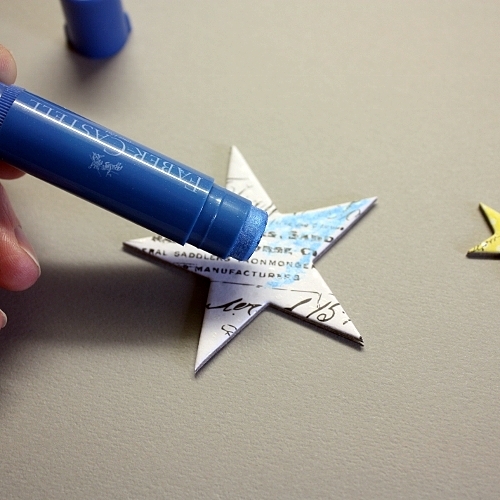 Next I applied the Blueberry Metallic Gelato to the larger star shape. This is how the Artisan Chipboard looks after the Gelato has been applied. It goes on creamy and smooth like a lipstick. resist areas showing up nicely! I hope that you’ll give them a try! 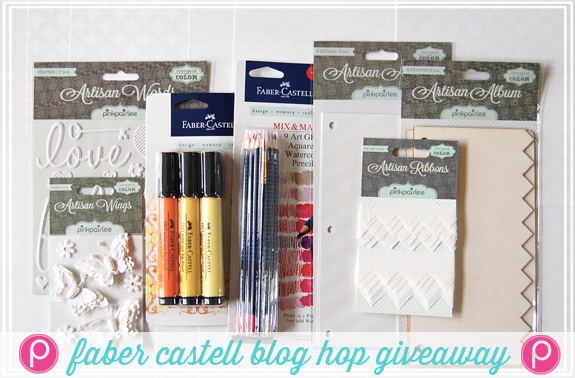 Pink Paislee is giving away an Artisan / Faber-Castell Prize Pack on their blog! The winner will get to try the techniques we show off all week! 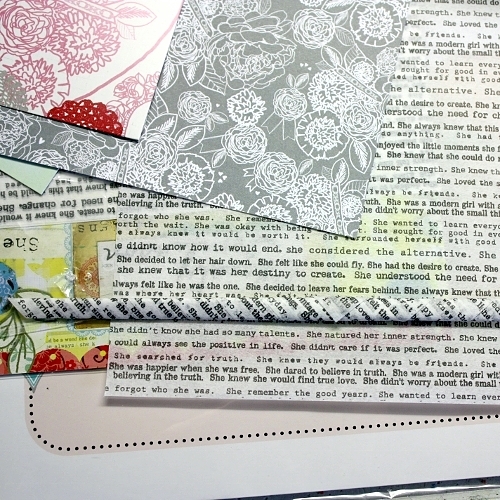 Leave a comment on the Pink Paislee Blog post and you will automatically be entered into our random drawing. Let us know..have you ever tried Gelatos or Pitt pens? Want more chances to win? 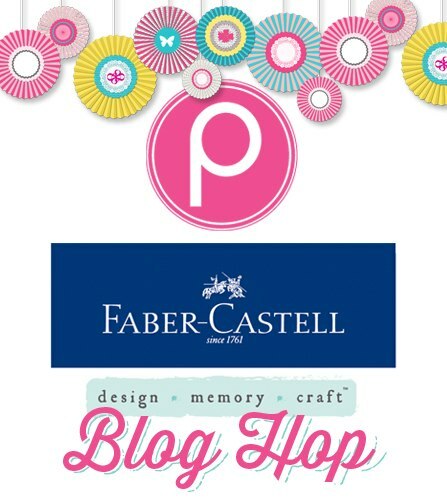 Hop over to the Faber Castell Blog and leave comments there too! Love these projects. This really helps me understand what gelatos can do since these are pretty new for me...and now I know what Brad Pitt has to do with it LOL! Love your cards. Love the look the gelatos gives. Thanks for sharing.